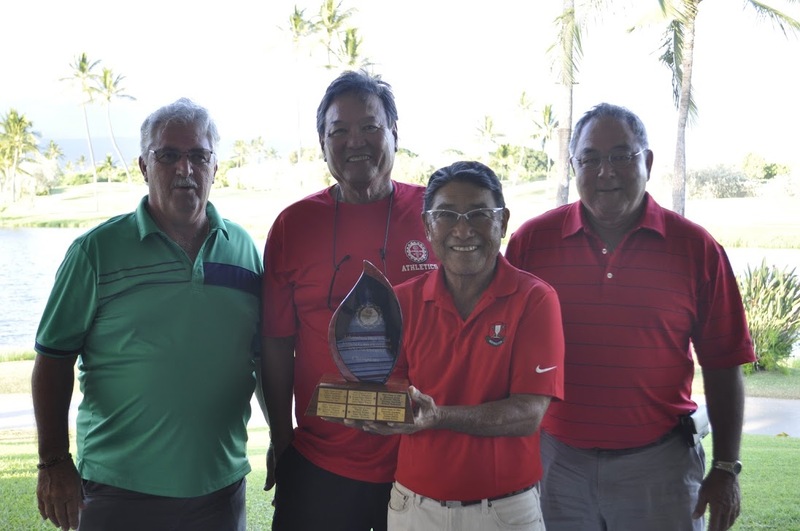 The eleventh annual LHS Class Challenge took place on Friday, July 20 at the Hawaii Prince Country Club on Oahu. 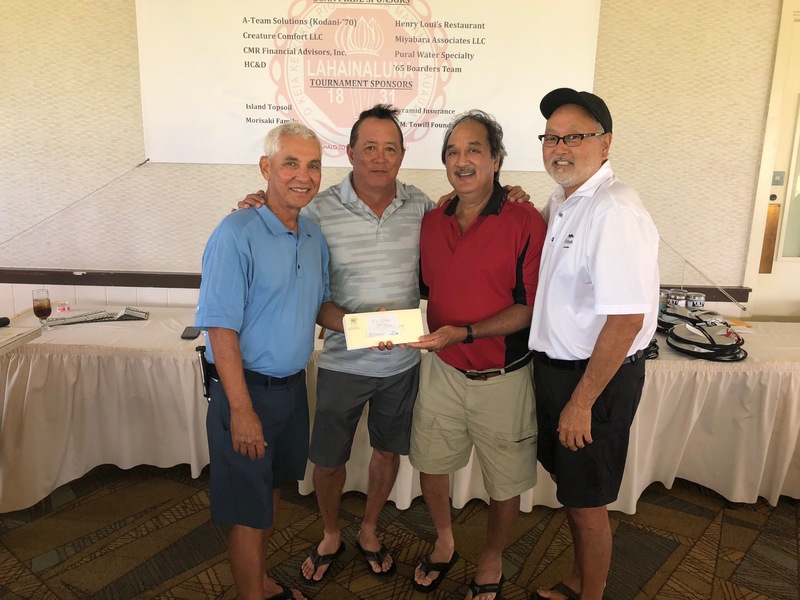 From its very beginnings, this has been a very important “fun” raising event for the Foundation but just as important, it connects LHS alumni and supporters for a fun day together. 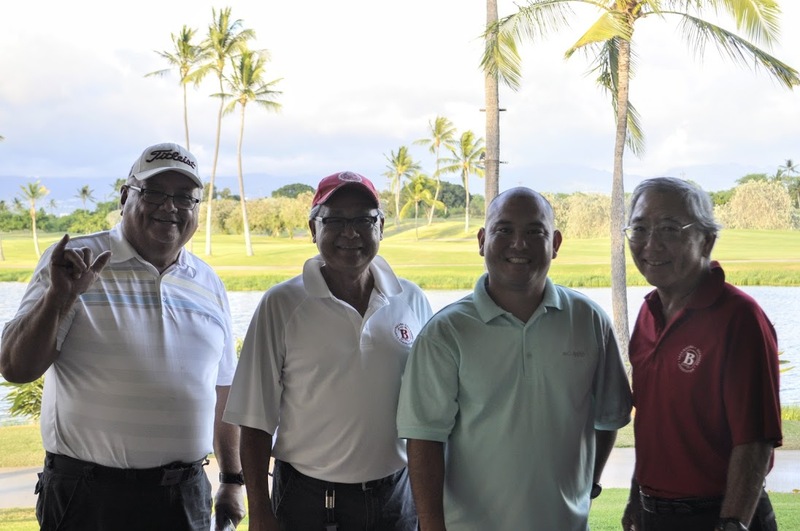 This year’s format was a shamble where each player teed off, the best drive was selected and everyone played their own ball from there. 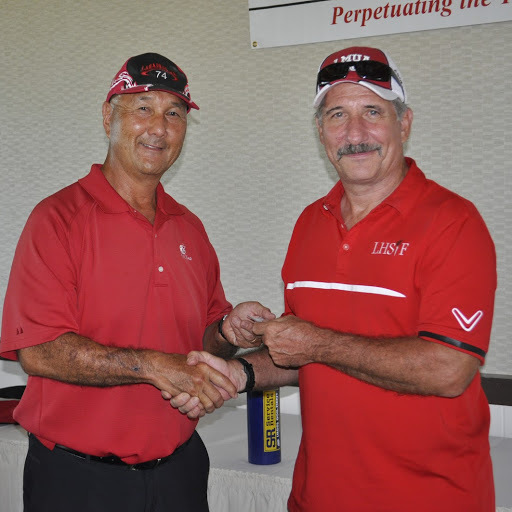 The team score was the low two net scores on the hole added together. The field was divided into three flights for All Class (teams with all players who are LHS alumni), Some Class (at least one LHS alum) and No Class (open to anyone). 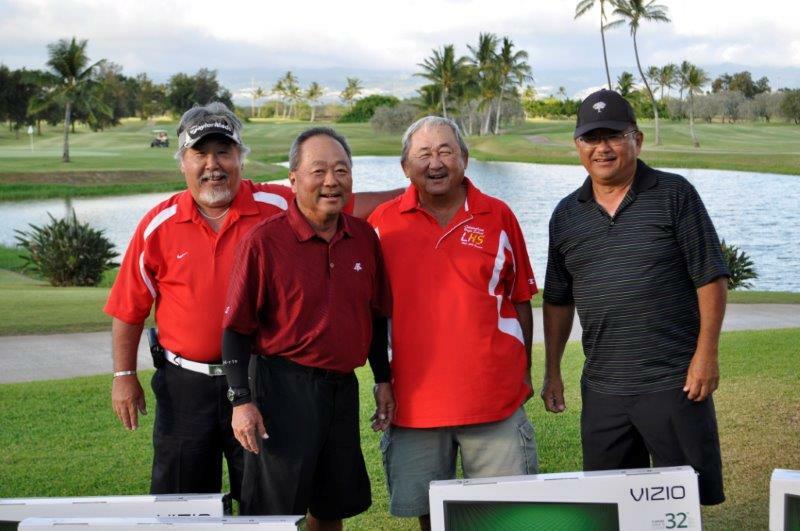 (L to R) Gary & Janice Okazaki, Amadeo Verzon (’70), Jay Nakashima. 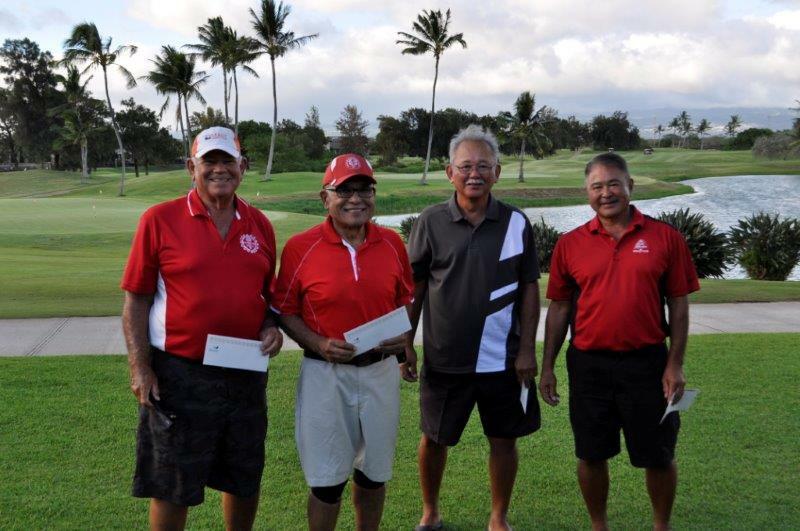 The 2017 LHS Class Challenge was held on July 13, 2017, at the Hawaii Prince Golf Club. 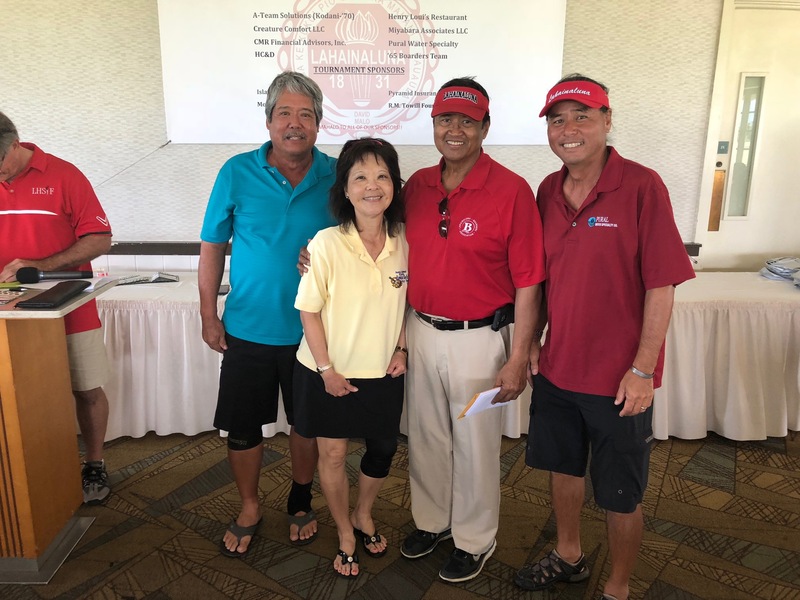 I had the pleasure of participating in the LHS Class Challenge in the “SOME CLASS” team category with 1973 grads Gregg and Joyce Wada, and Lee Ann Shigezawa. 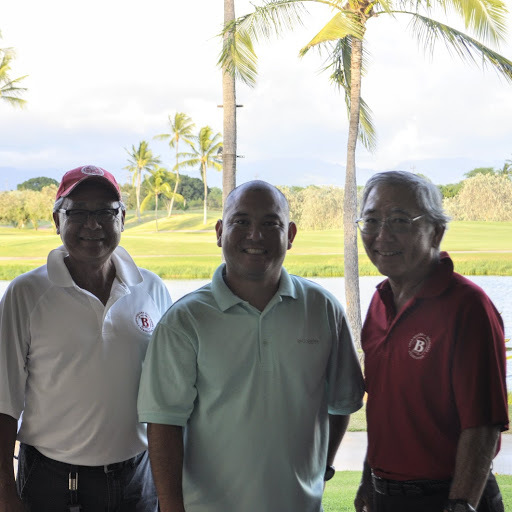 The Hawaii Prince Country Club has proven to be a great venue for the tournament. The course is fun and fair, although the sometimes windy conditions were challenging this year. The four ball format ensures that every team member’s score counts so you really have to be on top of your game. 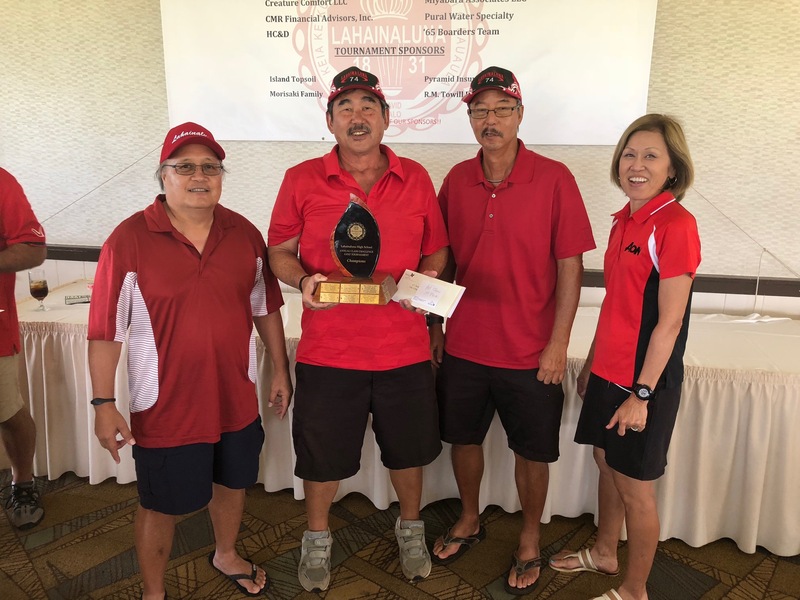 It takes a concerted effort to put on an event like this, and we are grateful for the hard work of Earl Ichimura, Eric Okazaki, Mike Miyamoto, all of the volunteers, sponsors and prize donors. Everyone has a great time together and we are already looking forward to next year’s event. 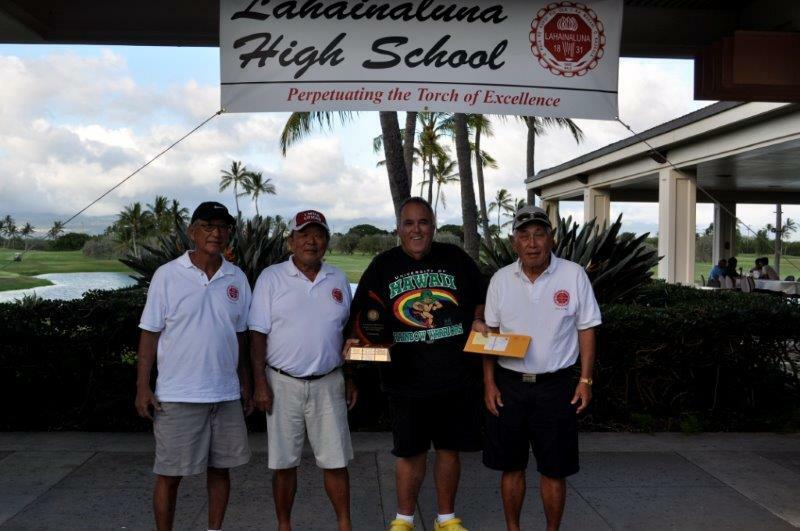 What strikes me most about this event is the terrific camaraderie and support Lahainaluna High School has with its alumni and supporters. 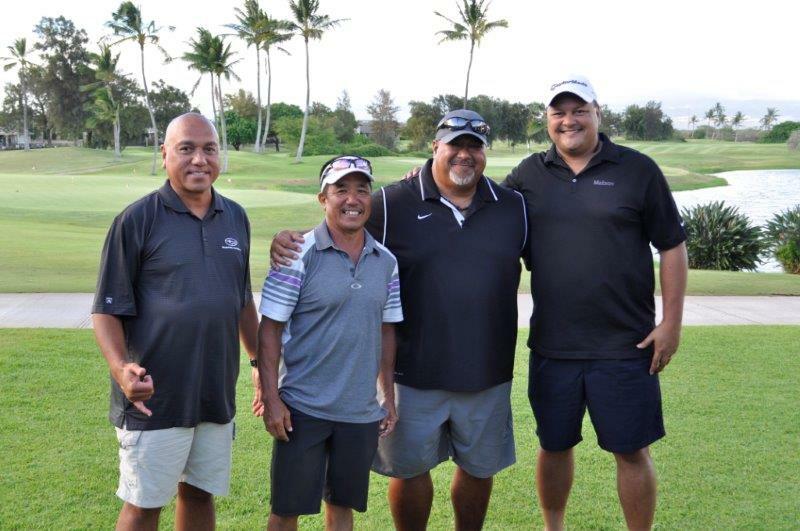 Everyone was very enthusiastic about Lahainaluna, and we were grateful for the opportunity to update the participants on the Foundation’ progress this year and what we are trying to do for our school and community. 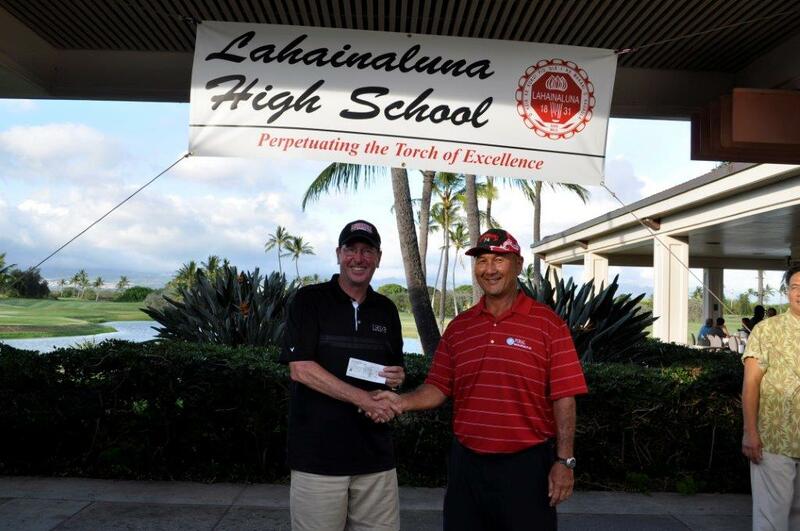 Earl presented the Foundation with a check for $16,000.00, bringing the nine year total to $146,000.00. 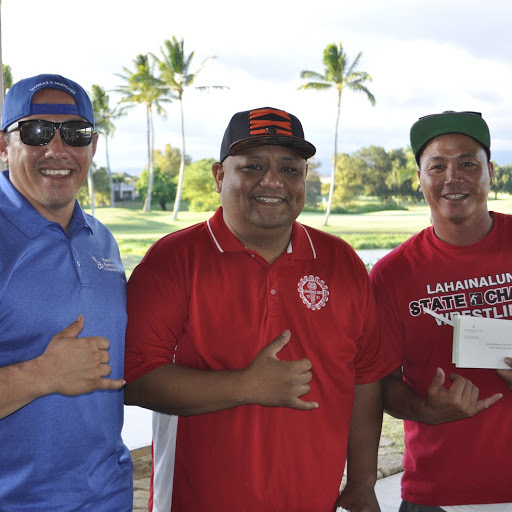 That is remarkable, and really allows the Foundation to fulfill its mission by providing opportunities and resources to Lahainaluna.